Wallace Corporation was founded in 1931 as a small rendering business in the Waikato by agricultural contractor James Dunning Wallace, who had two sons, Sir James and David. Some 80 years later, the Wallace name is synonymous with farming, art and agri-recycling. 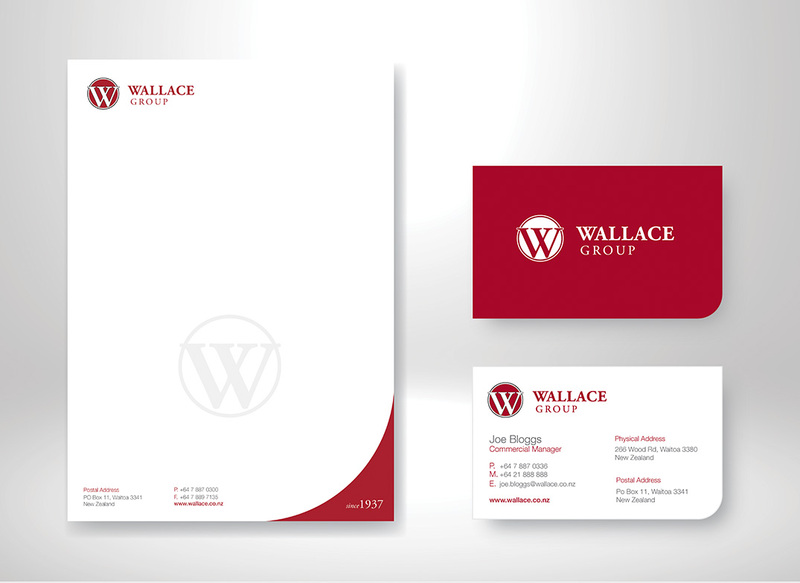 Wallace Group is a business with some seven decades experience recycling and reducing waste. 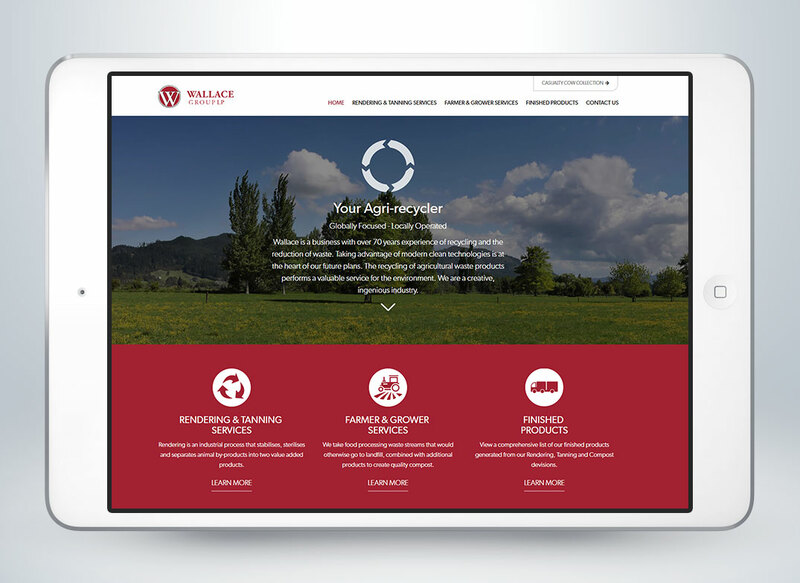 Duotone Design worked closely with established Waikato agri-recyclers Wallace Group during a period of change. With a 90 year heritage and strong international reputation to consider, it was crucial to retain a feeling of familiarity and trust. By enhancing key elements, most notably the Wallace heritage maroon and classical serif typeface, the original brand is re-defined for a successful future.